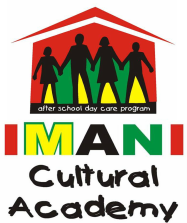 The IMANI Cultural Academy's mission is to equip children with academic and positive life skills, to enrich them through cultural expression and to enlighten them to become productive community leaders. 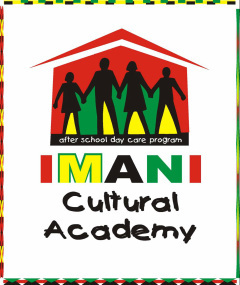 We provide a safe-haven environment for students age 6-12 between their transitions from school to home. We encourage our children to perform with excellence and to take personal responsibility for themselves and their communities. Learn more about our Leadership by clicking here.